The Google Pixel 3a and Pixel 3a XL making buzz from a long time and mobile lovers are waiting eagerly for the mid-range of the Mountain View company Google, and this would be the dream phone for many users who cannot able to afford the Pixel flagship devices. 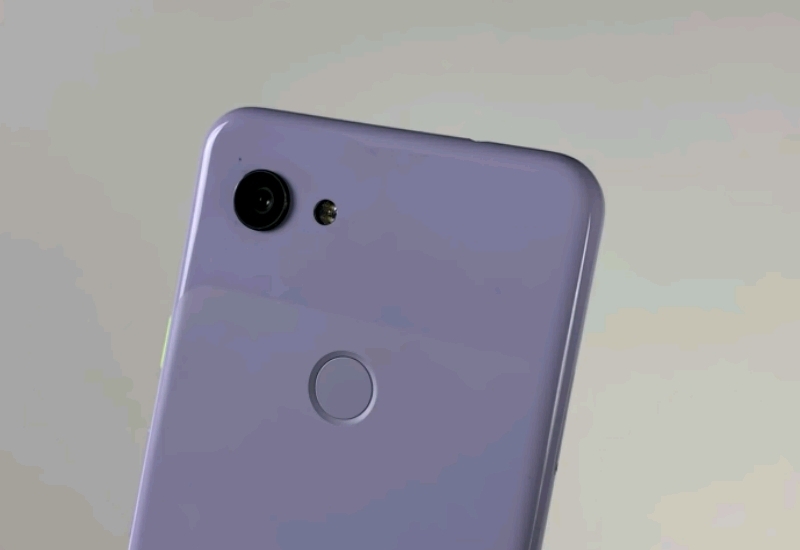 The Google Pixel 3a and Pixel 3a XL leaks on a regular basis and it also appeared on the Google store but the company hasn’t officially admitted about both the devices, but now it seems that the company is gearing up to launch the Google Pixel 3a and Pixel 3a XL very soon. As today the tech giant Google has shared a teaser photo and that suggests that the company will unveil both the devices on May 7. 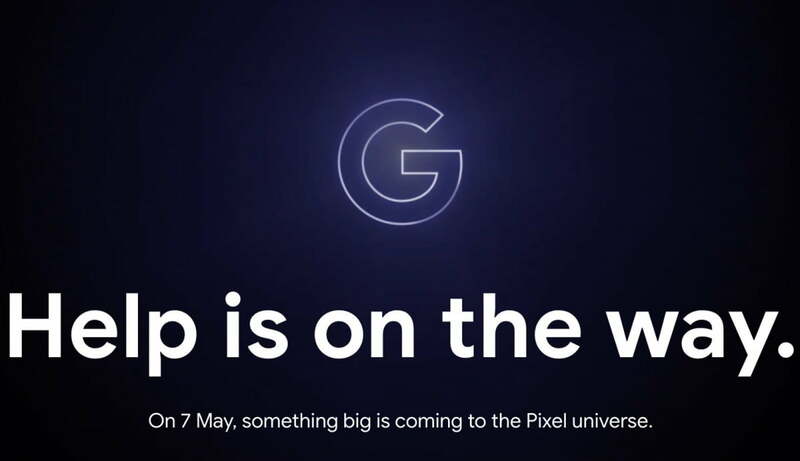 Going through the teaser photo, there’s a big ‘G’ along with the text which reads “something big coming to Pixel universe” on May 7th. Well, this strongly indicates that both the devices could get launched on 7th May, and it’s the same day when the Google I/O annual developer conference kicks-off. Having said that, just yesterday the pricing of Canadian market of both the devices surfaced online, and that suggests the Google Pixel 3a and 3a XL surfaced online and says that the Pixel 3a (Sargo) will have the price tag of CAD $649 (~€430/$490) while the bigger Pixel 3a XL (Bonito) is CAD $799 (~€530/$600). Well, we are super excited for the announcement of both the devices and we recommend you to stay tuned with us for the latest updates at your fingertips.